Welcome to 800 North Michigan Avenue, located in the heart of Chicago's famed Magnificent Mile. When you call 800 North Michigan Avenue home, you have the best of everything just steps from your front door - world-class shopping and dining, beautiful beaches, museums, theatre and much, much more. Residents also enjoy dining at the renowned NoMI, a professional, on-site management company, 24-hour door staff, concierge services, valet service, a receiving room for packages and the luxurious NoMi Spa. 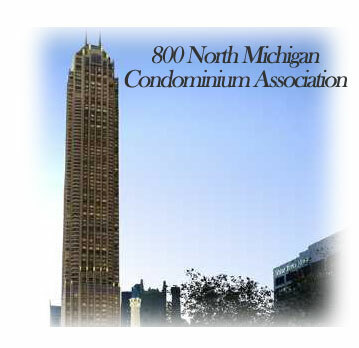 800 North Michigan is much more than just an address - it's a way of life.